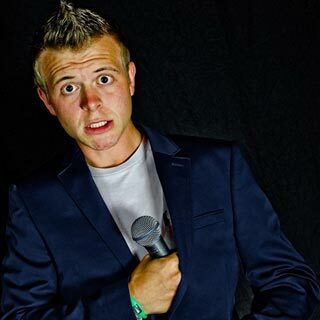 Young comedian known for his boyish charm, quick wit and endearing awkwardness. 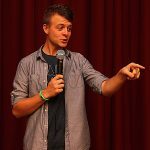 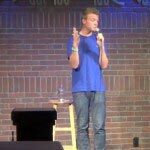 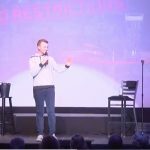 Derrick Knopsnyder is one of the fastest rising comics in Pittsburgh – and is the youngest comedian to be a regular feature act at the Pittsburgh Improv (his hometown club). 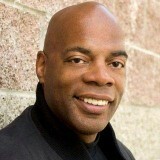 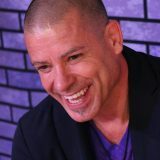 Derrick uses his boyish charm and quick wit to connect with audiences, but it’s his awkwardness that keeps them laughing and makes him a fan favorite wherever and whenever he hits the stage. 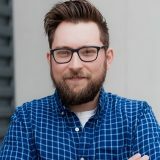 Derrick balanced both school and stand-up while completing his bachelor’s degree in Professional Golf Management and now has a master’s degree in science. He performs at clubs and colleges all over the east coast with great comedians like Bo Burnham, Dave Coulier, Taylor Williamson, Jon Lovitz, Jon Reep, Greg Warren and more. 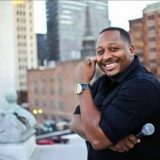 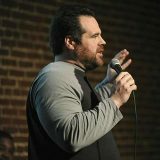 Derrick has won The Stand Up To Cancer Competition in Huntington, WV and was most recently named a finalist at the Cleveland Comedy Festival.